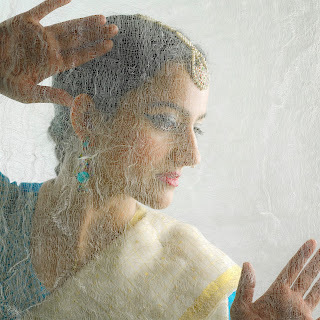 Sonia Sabri at Navadisha 2016! From the 20th to the 22nd May, dancers are flocking to Birmingham from all over the world to join in with Navadisha International Dance Conference 2016. 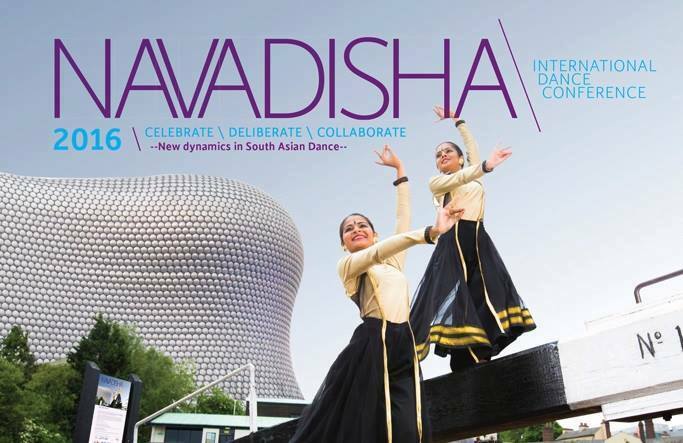 Navadisha 2016 is a trailblazing conference that seeks to stimulate, steer and secure the future of South Asian Dance as part of UK’s ever growing dance landscape! Our very own Sonia Sabri will be attending the event as part of a panel discussion to exchange views on the future of South Asian dance and to share a short concept film for our forthcoming production ‘Nu Body’ (working title). Be sure not to miss these exciting events and see for the first time what ‘Nu Body’ is all about.